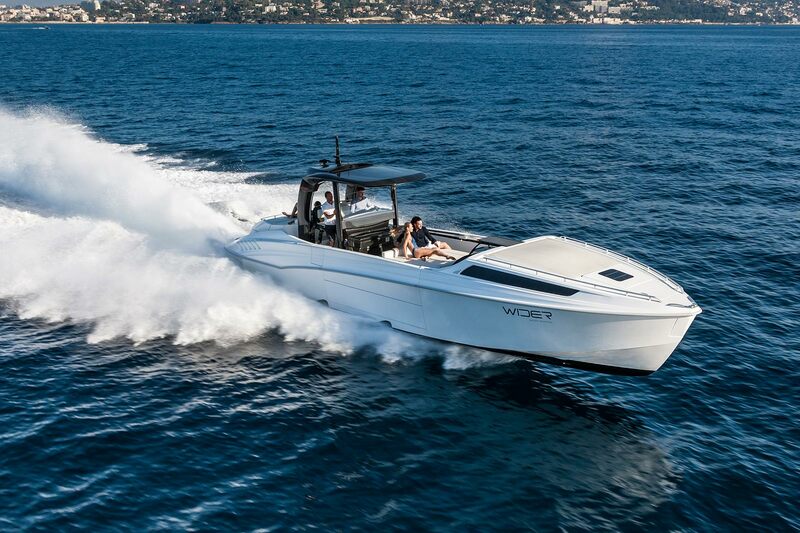 Innovation and custom design meets performance in the Wider 32. 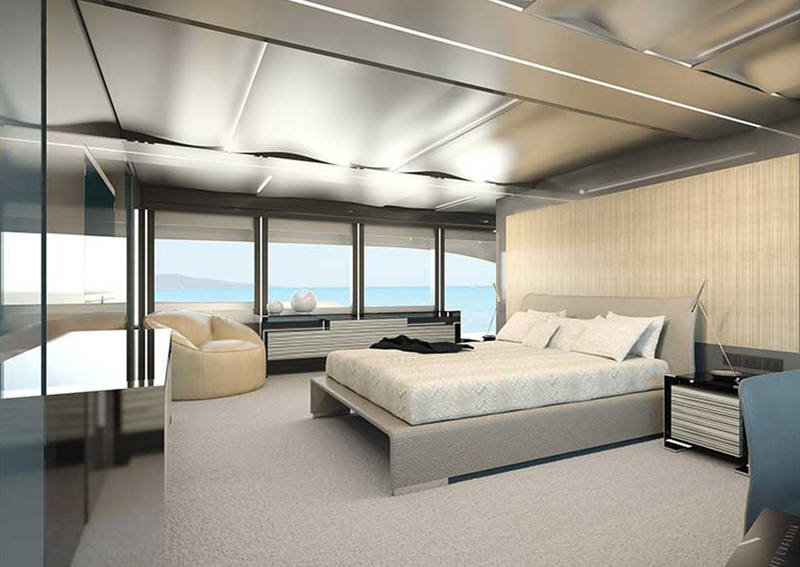 Ideal for anyone who loves performance and originality, matched with the comfort of well-designed living spaces. 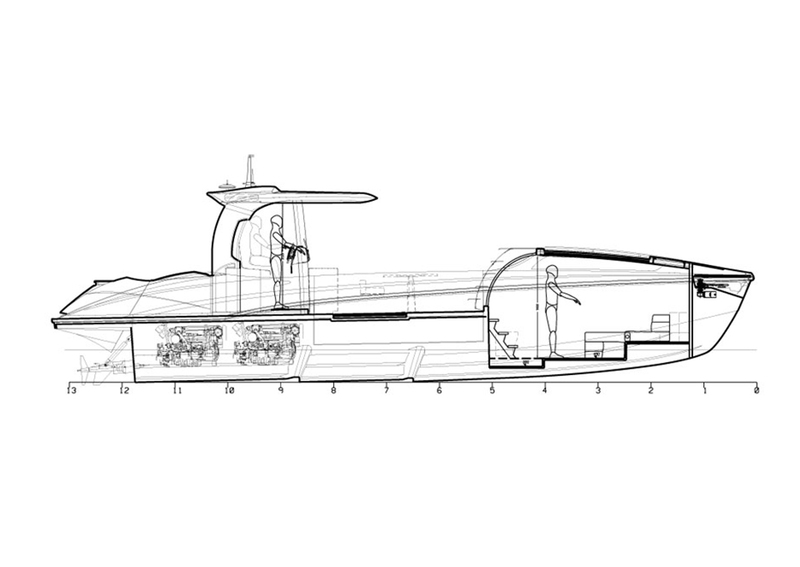 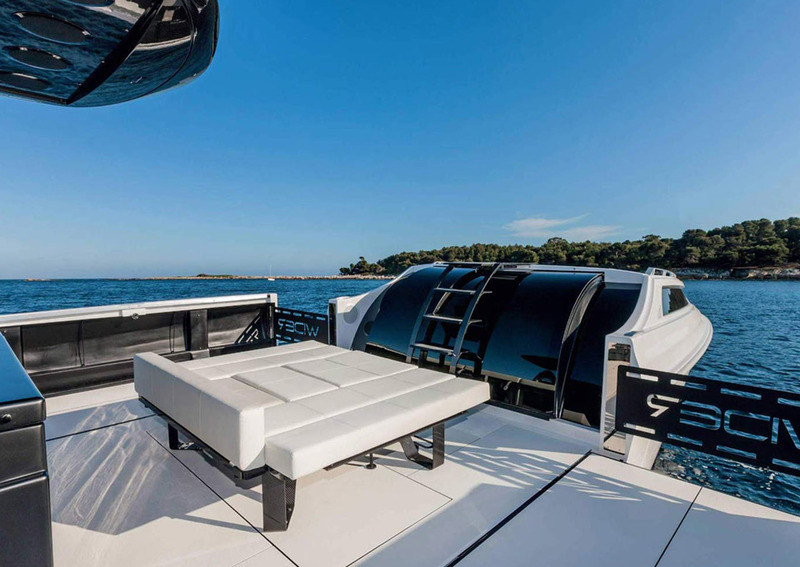 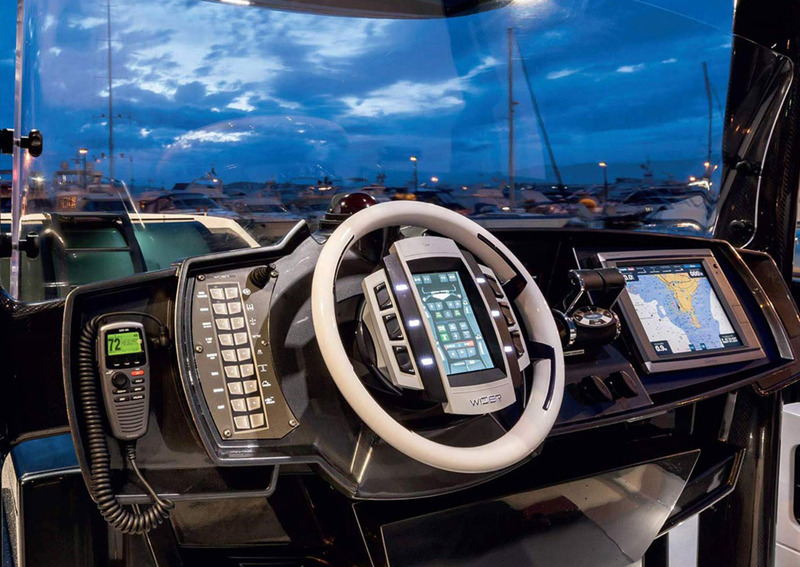 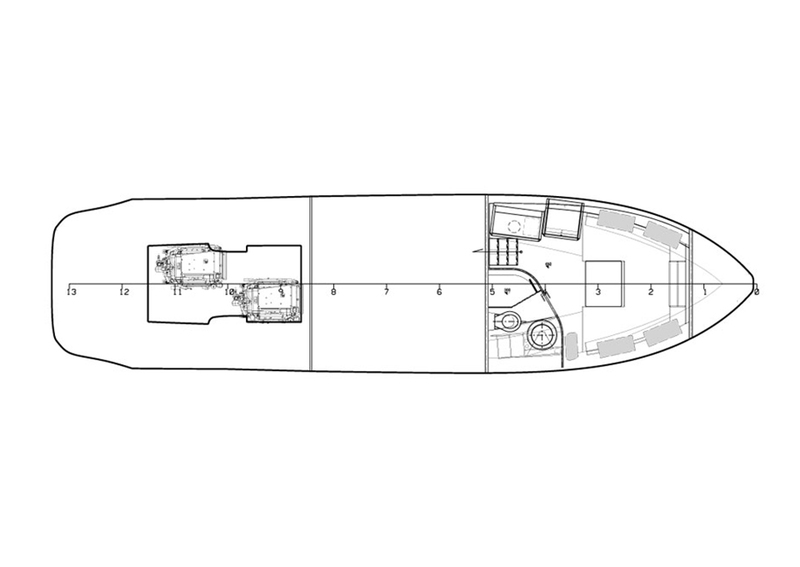 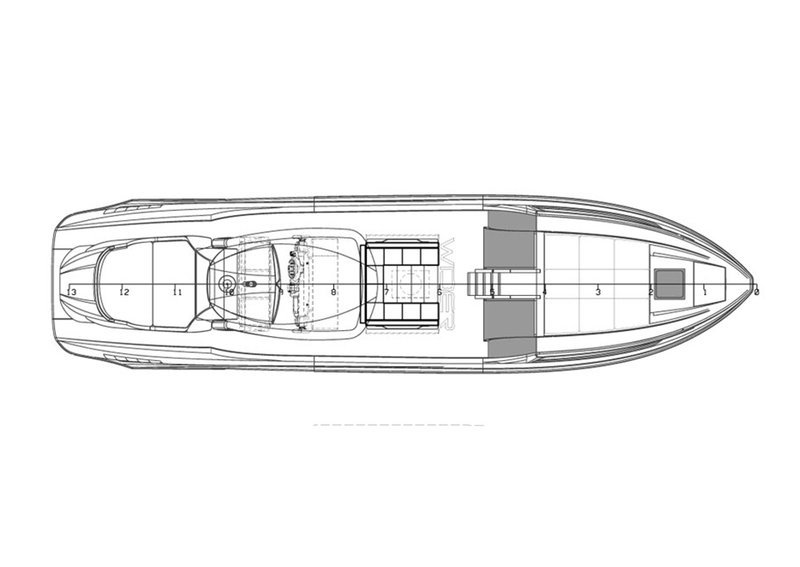 The Wider 32 can be uniquely personalised by choice of colour combinations for the composite hull and superstructure, and modified in terms of interior capabilities. 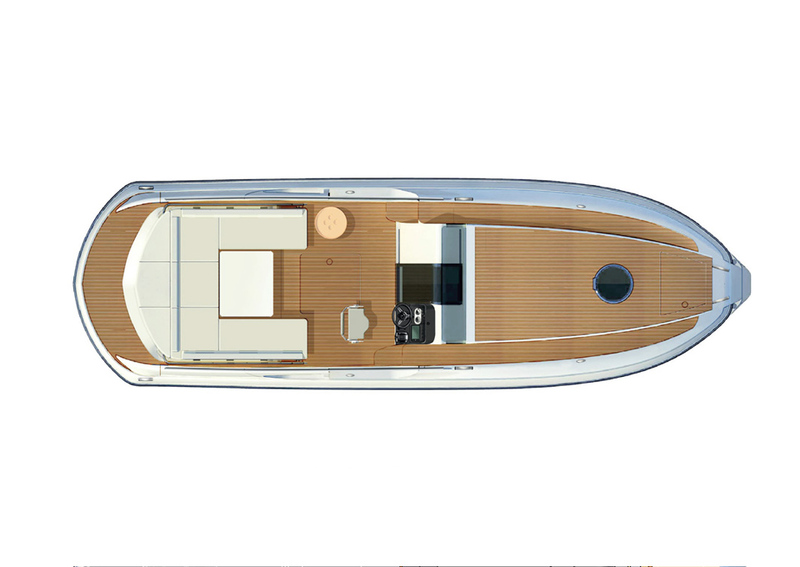 Create your own style – the Wider 32 can be uniquely personalised by a vast range of colour combinations for the composite hull, surface finishes and seating, with further modifications of the interior layouts to suit your lifestyle. 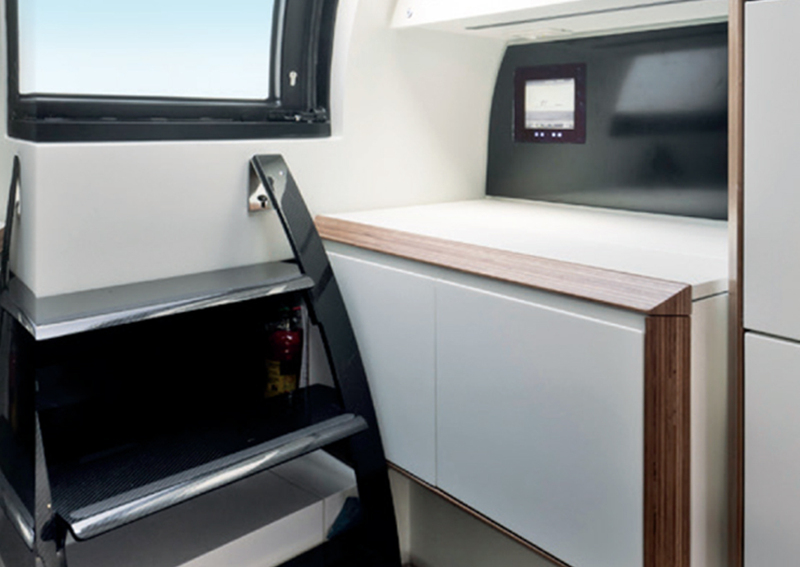 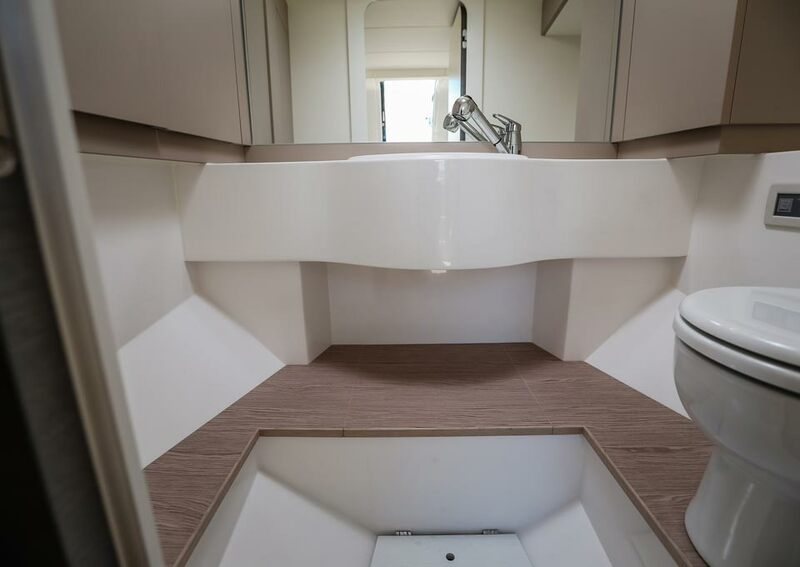 The roomy cockpit on board the Wider 32 is furnished with sofas and foldable tables that can be configured to suit a variety of uses. 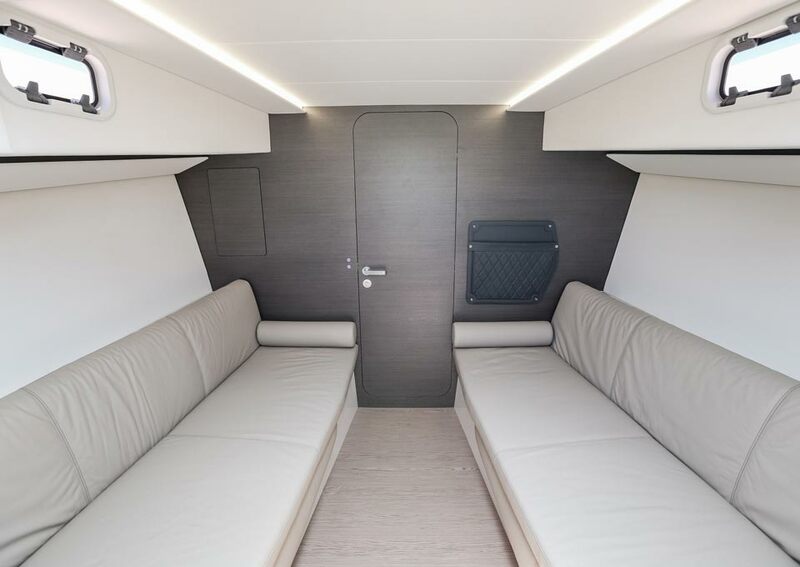 Simply by moving the seats around you can modulate the space, achieving a sunbathing area that uses all the space available. 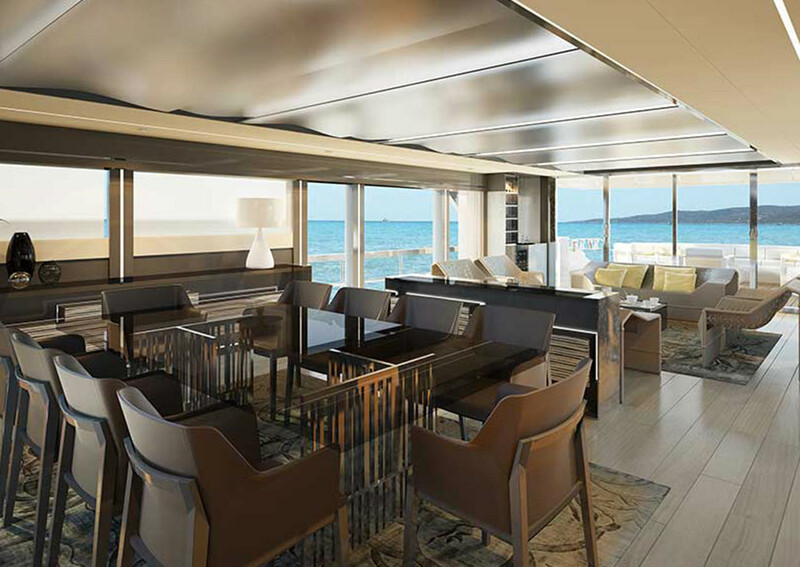 Alternatively, you can raise a folding table to create a comfortable dining area. 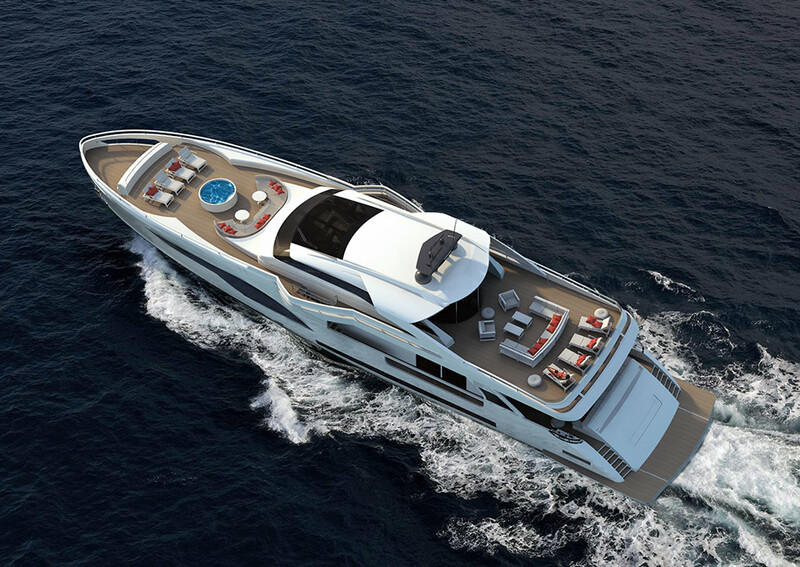 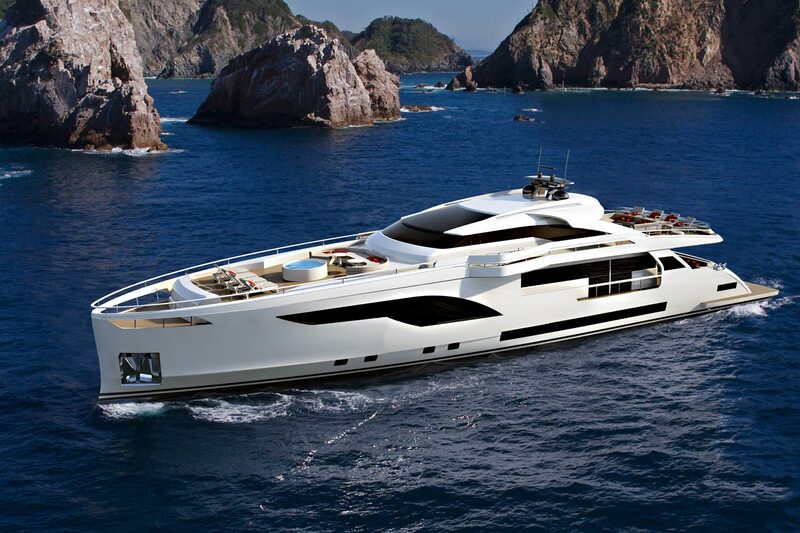 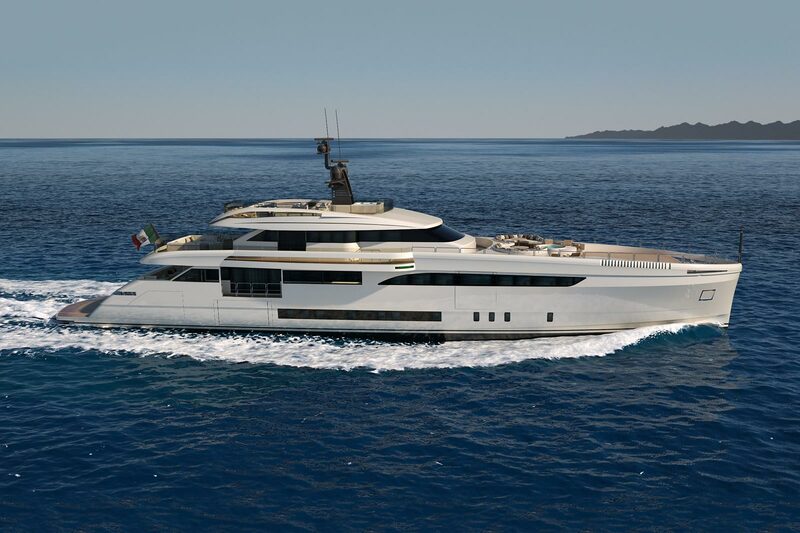 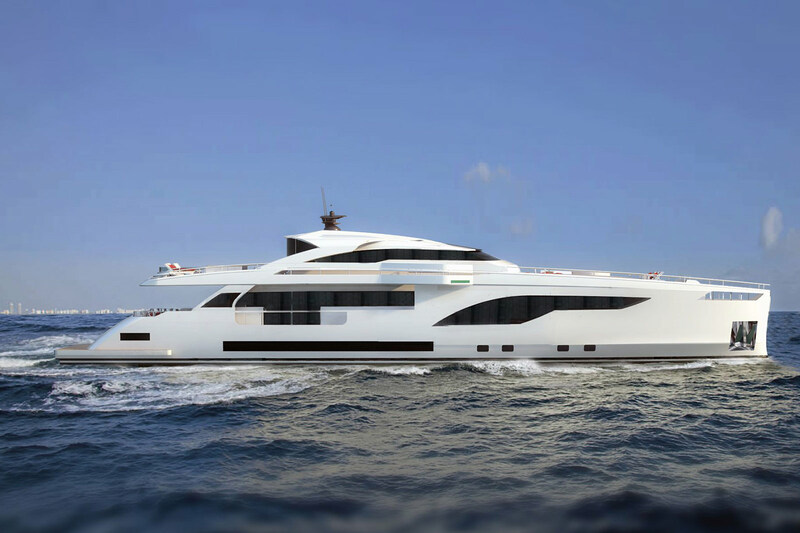 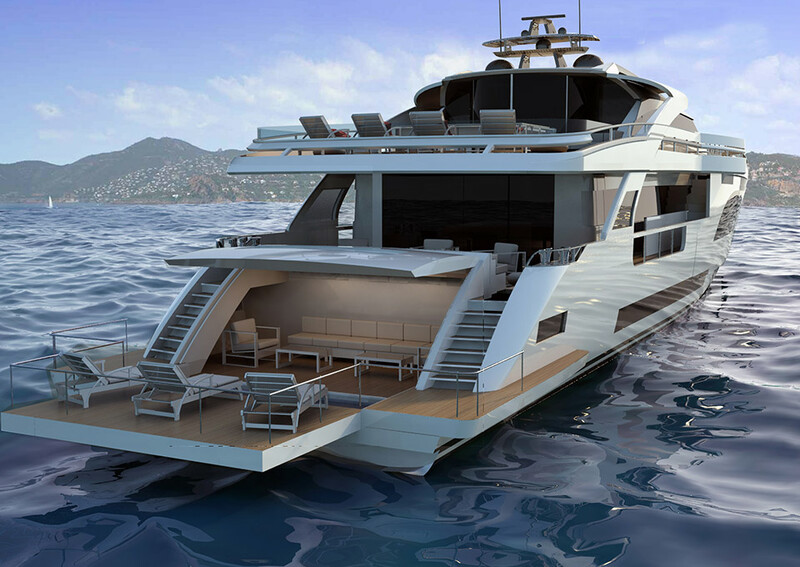 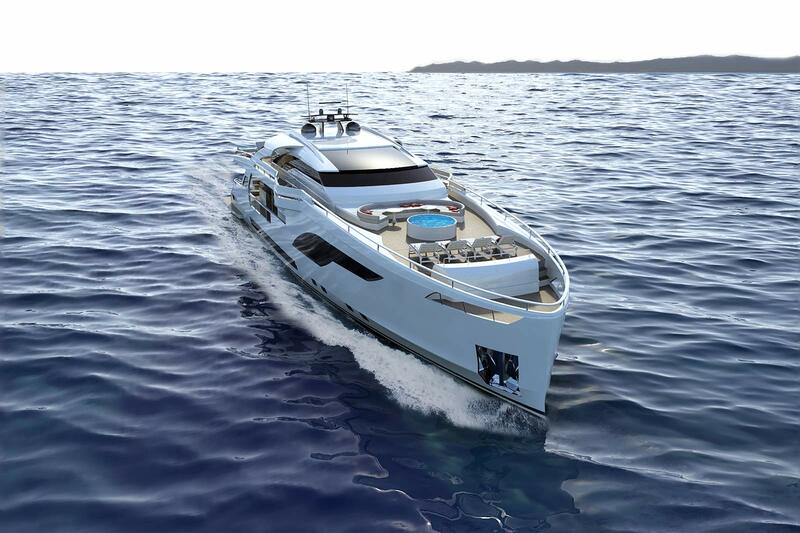 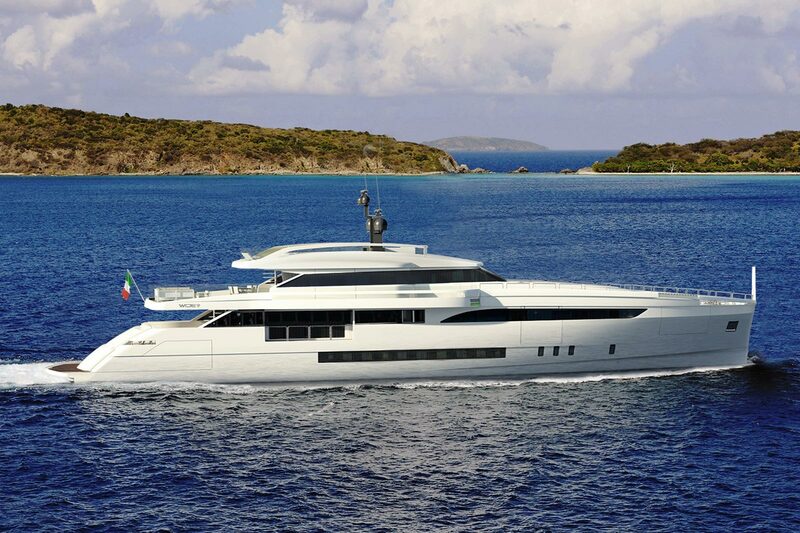 In addition, the yacht is equipped with an adjustable awning to shade the cockpit. 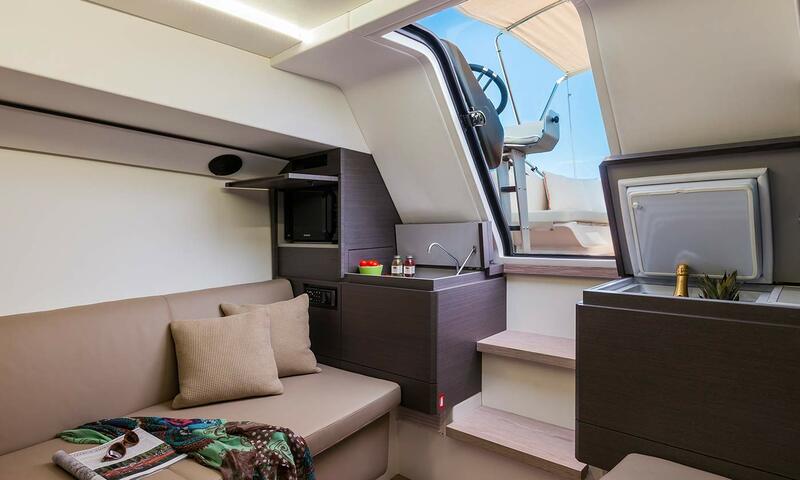 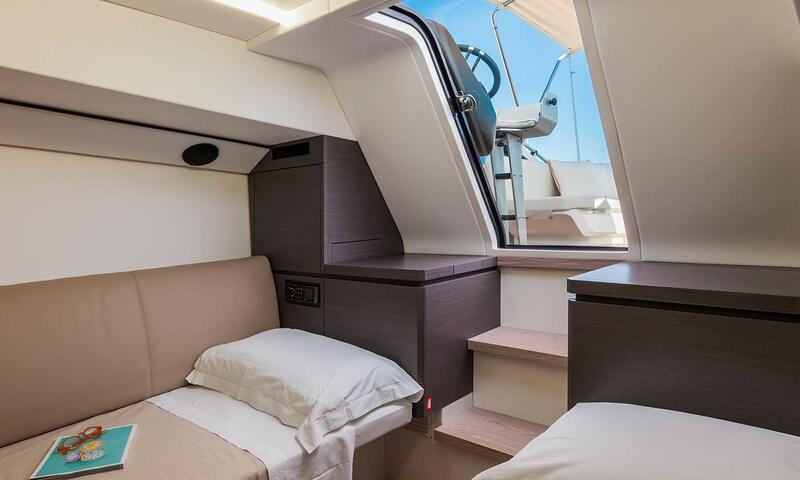 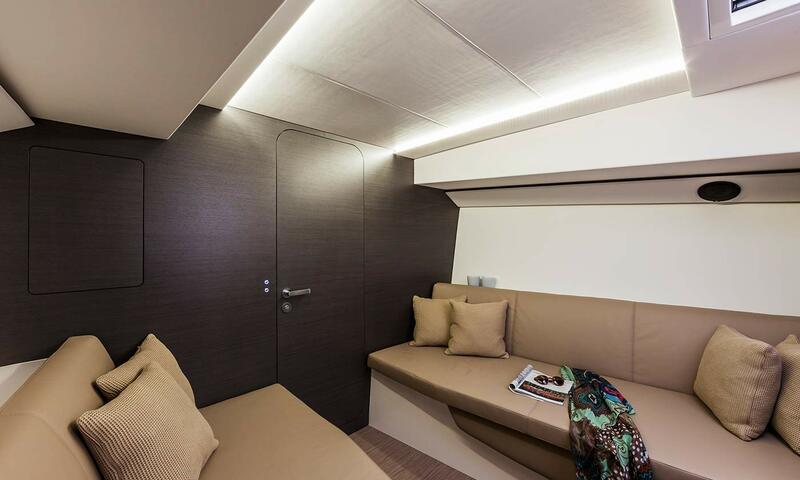 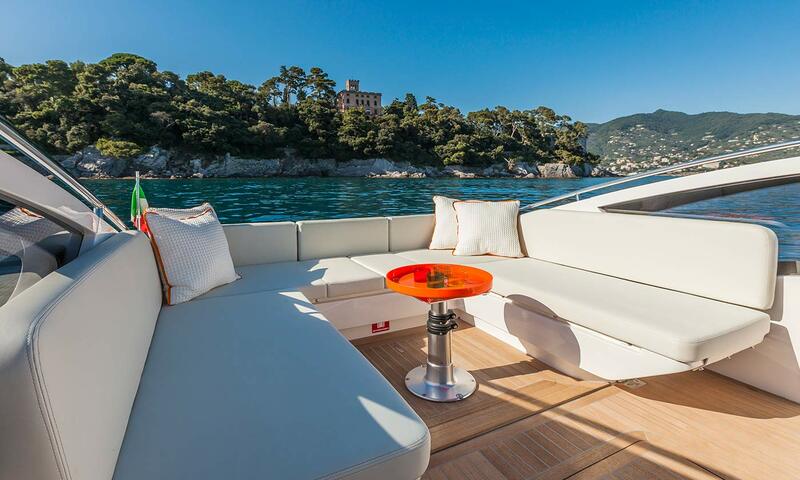 The cabin is furnished with two comfortable sofas which are easily converted into capacious beds when necessary. 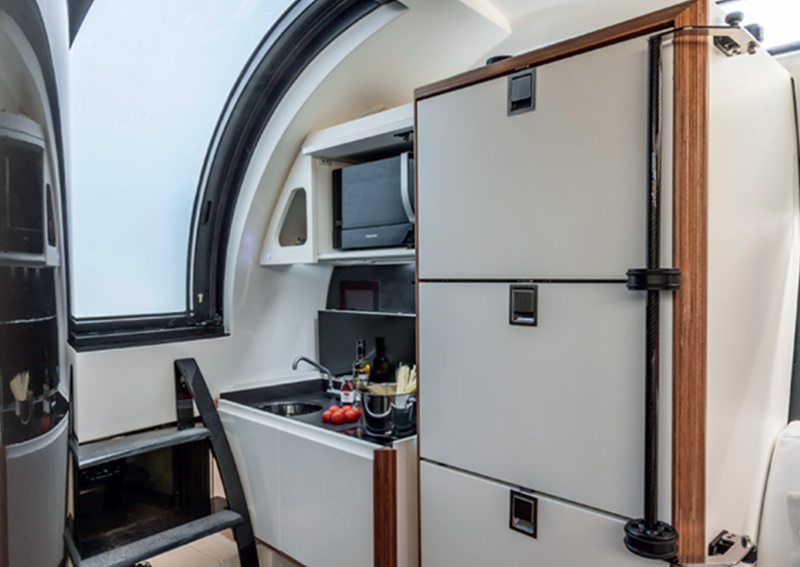 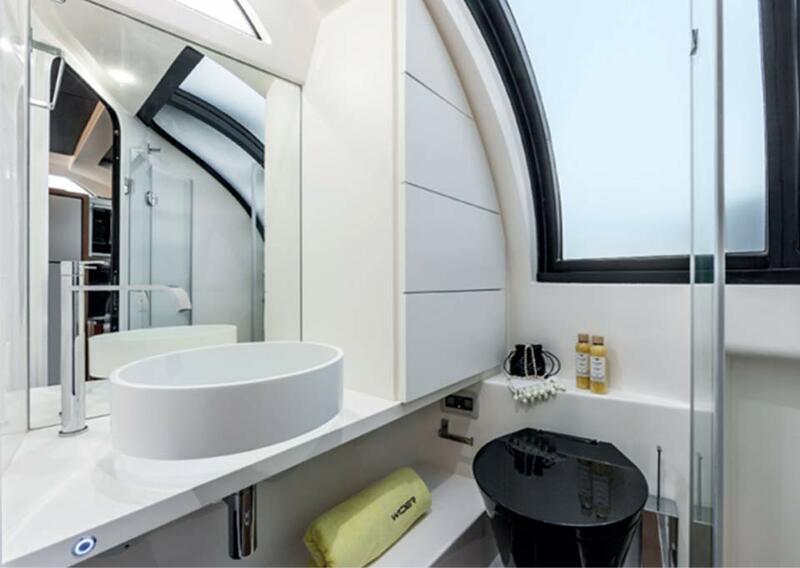 Meanwhile the galley, accessorised with sink, ceramic hot plate and minibar, disappears into ingeniously positioned storage compartments. 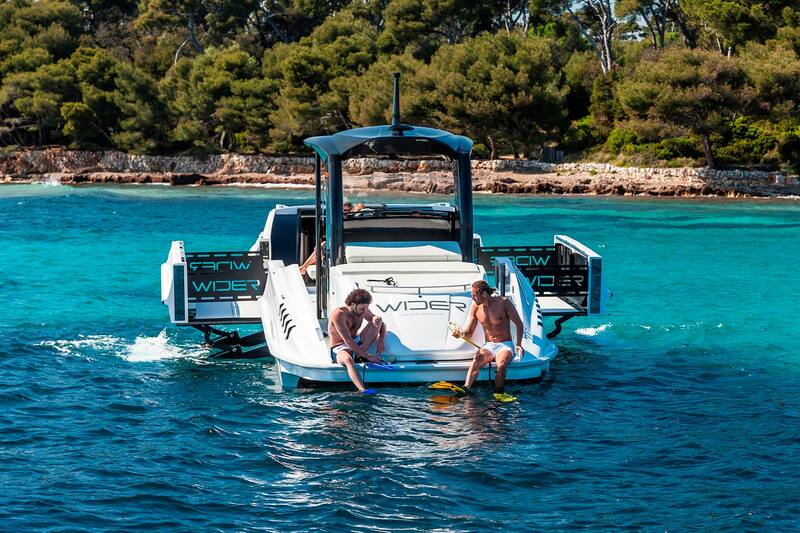 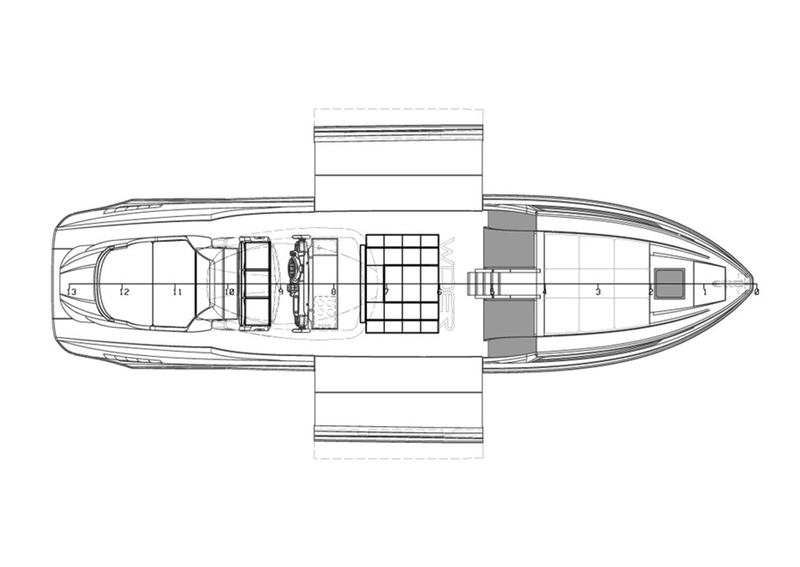 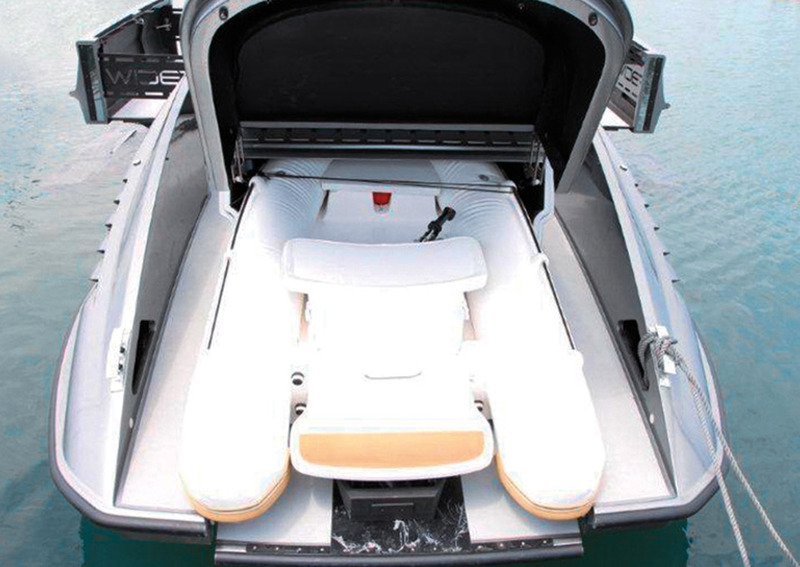 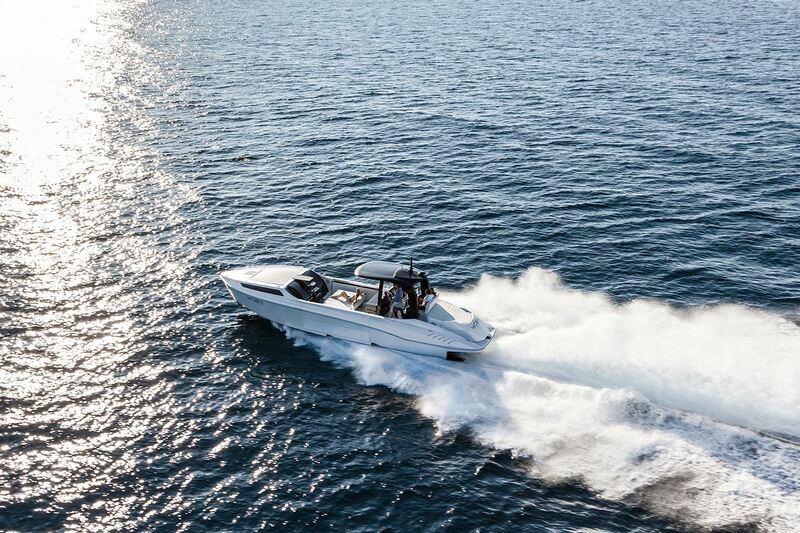 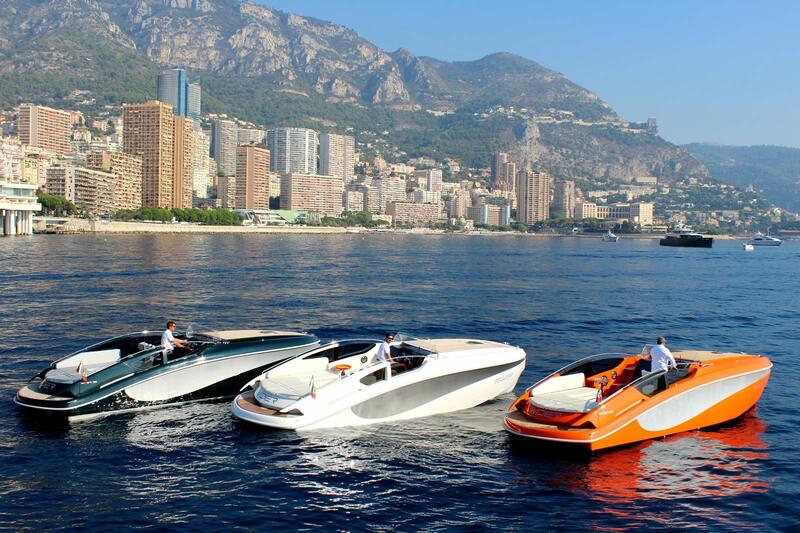 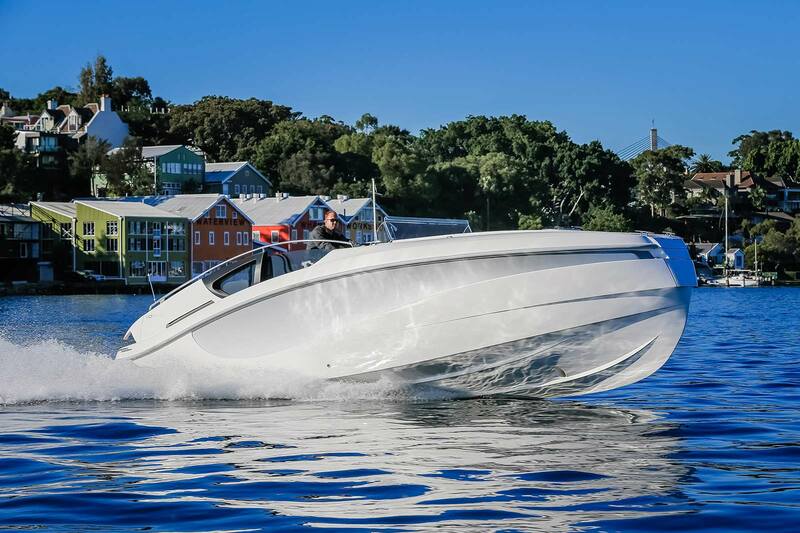 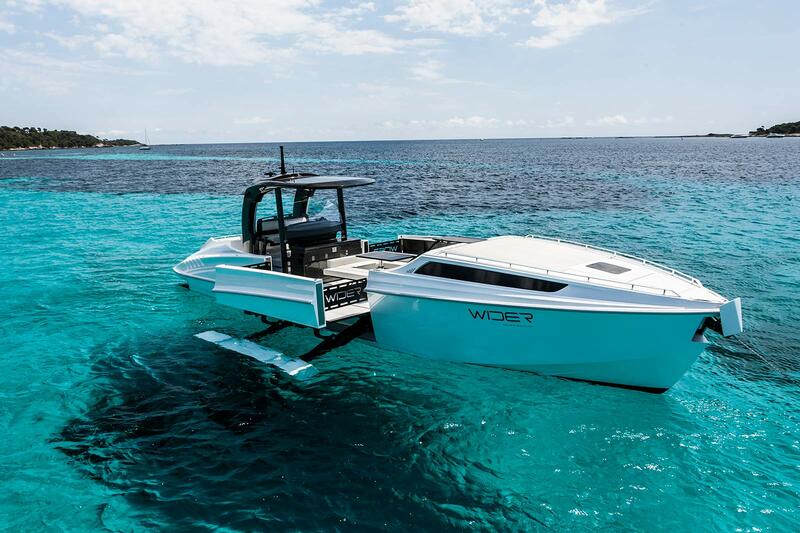 Wider 32, customisable like no other motor boat. 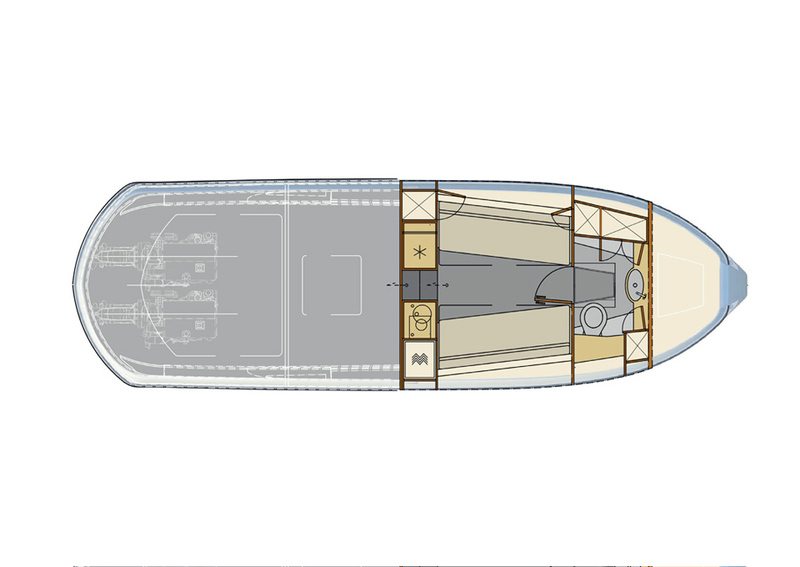 Explore the fully customisable exterior and deck options in the Wider configurator. 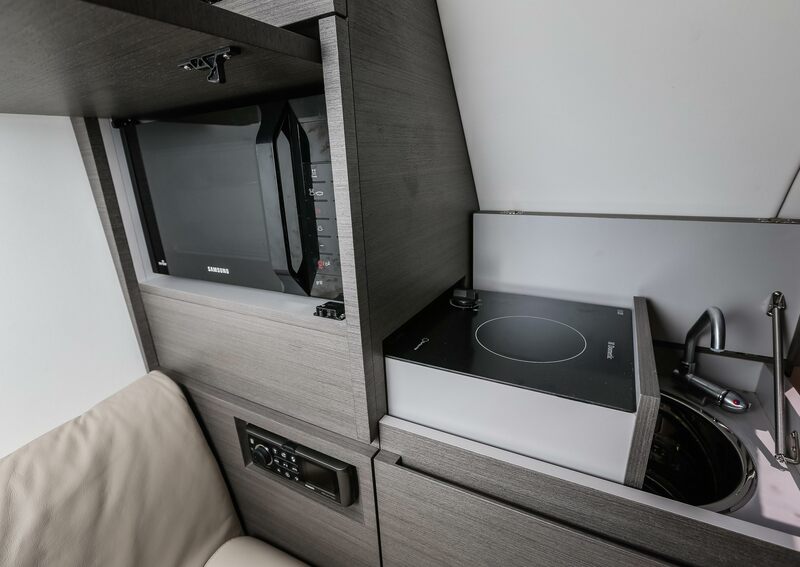 With multiple surface areas and finishes to choose from, the Wider 32 can be completely crafted to suit your style.